The popularity and consumption of mushrooms have increased drastically all over the world in the last 30 years. The development of a variety of home growing kits and the fact that mushrooms are relatively easy to grow has made the dream of owning a mushroom farm at home a reality for many a home gardener. Mushroom Growing Diploma course has been tailored to teach how to grow mushrooms in such a way that it is applicable to any place in the world. Putting aside the techniques applicable to any particular region, this course tries to teach principles and concepts that can be applied anywhere. Not just the facts about mushroom growing, but the principles that go behind it are also taught during the course. Since it was first developed, this unique Mushroom Growing Diploma course has evolved over the years with serious revision. A review of commercially grown mushrooms is also given in most lessons so that students get a broad idea of how different types of commercial fungi can be cultivated. As the students expand their knowledge of the underlying principles behind fungal growth and also commercial techniques; their ability to grow any type of fungi that is edible will also increase. Taking this Mushroom Growing Diploma course not only improves your capacity to grow mushrooms on both small and large scale, but also gives a broader and deeper understanding of growing, harvesting, storage, marketing as well as pests and diseases. 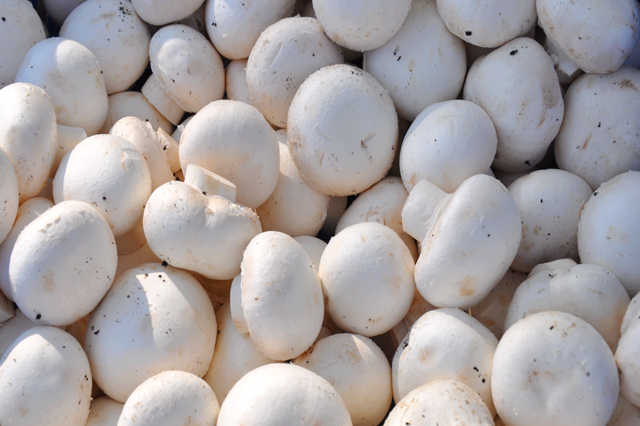 Cultivation of edible mushrooms can be taken up either as a hobby or for commercial purposes. For those people who are genuinely interested in growing mushrooms, this course provides an opportunity to learn the basic techniques for the cultivation of various species of edible mushrooms with the help of simple ingredients and household tools. One can observe the beauty of the fungi in their most intimate detail when their growth on a substrate is followed closely or when choosing the appropriate fungus to culture. Each fungal species depending on the strain chosen gives each mushroom its own flavour and texture. This course aims not only at those people who wish to cultivate mushrooms for their own consumption, but also those who wish to evaluate their skills for producing mushrooms at a commercial scale.